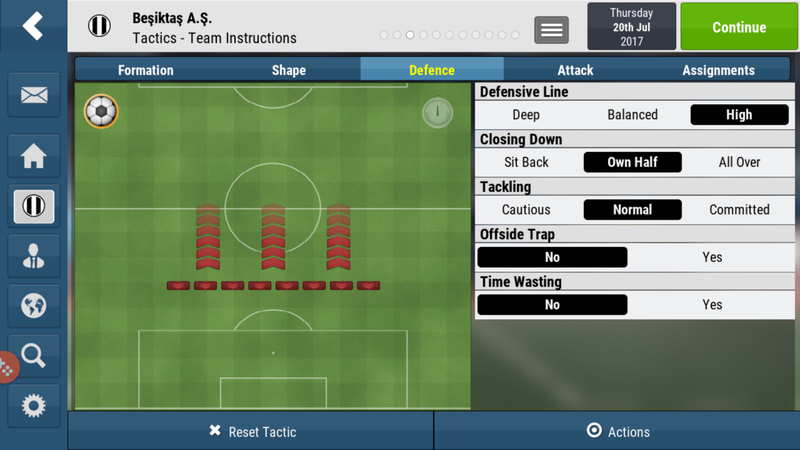 Its an attacking formation from the get-go so a control mentality would ideally stop it being too gung-ho. 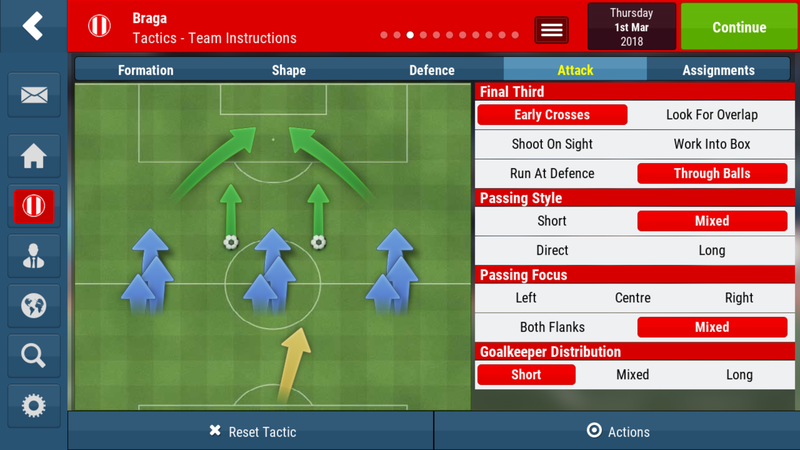 I’ve opted for short passing so a narrow style would hopefully allow us to keep more possession. High line with an all over press seems to work well this year and with the SK in the side he can mop up any loose balls from a failed offside trap. 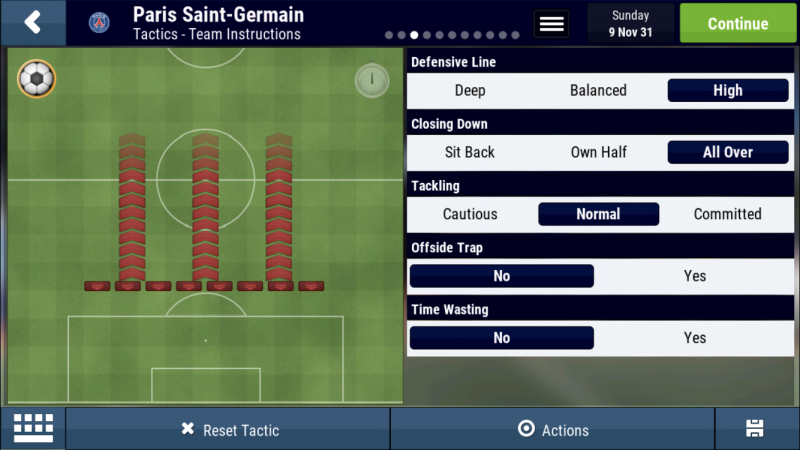 Ive gone for look for the overlap to get those WB’s involved in the attack, the AP’s would drift inside sometimes and this would allow another passing option on the flanks. Work into box just because I feel it keeps possession a little better. 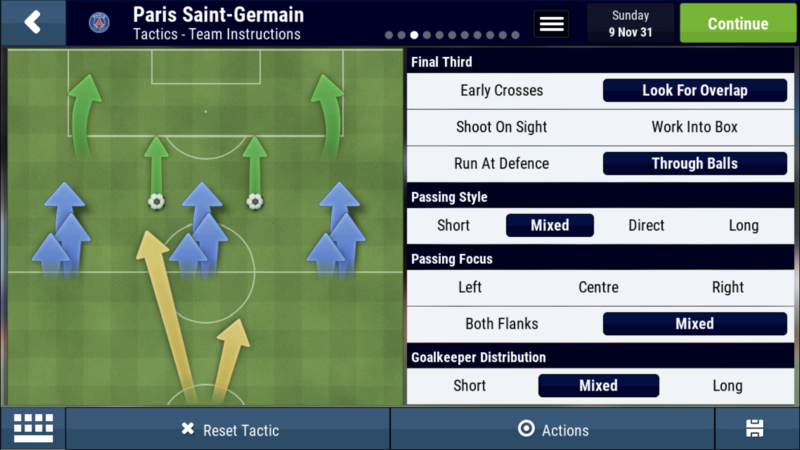 Short passing with no passing preference just so we can use the whole of the pitch of necessary, and a mixed goalkeeper distribution as I feel with short he may only have the two CB’s as an option. Overload, narrow, normal, balanced for shape. At the moment that is working for me during my current test save. 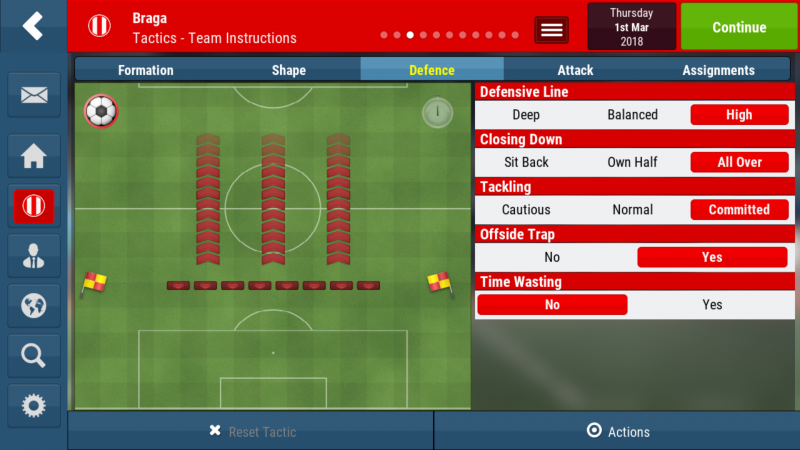 Attacking fares better than Overload for me, the High defensive line gives us some extra edge and Overlap gets the WBs in the attack. Won just the one friendly so far with an all Turkish strikerless, but not sure how it does with a more attacking formation. 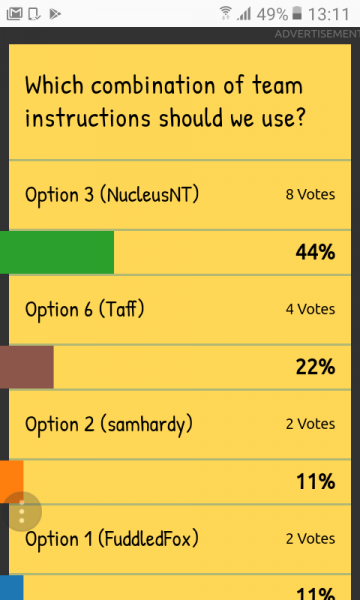 I'm sure you will all be pleased to hear that this is the last time I will be asking you all to vote After this poll we will have our finished tactic. 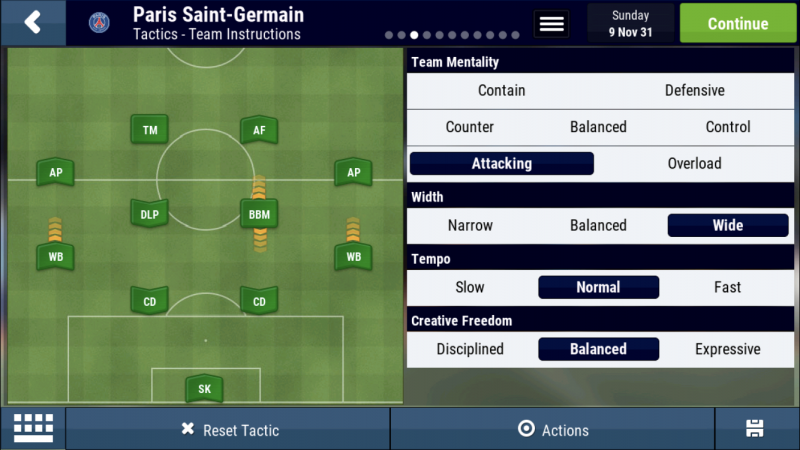 As a quick reminder this is the formation and player roles we are using. Thanks for the suggestions, we have six options to vote on. Option 1: Suggested by myself. We keep everything set to the default position. 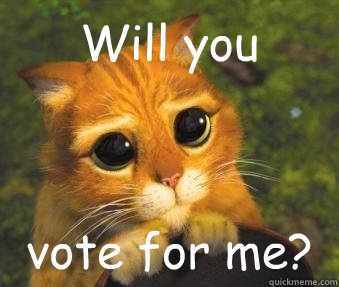 Option 2: Suggested by @samhardy. We use just one option and that is we have a contain team mentality. 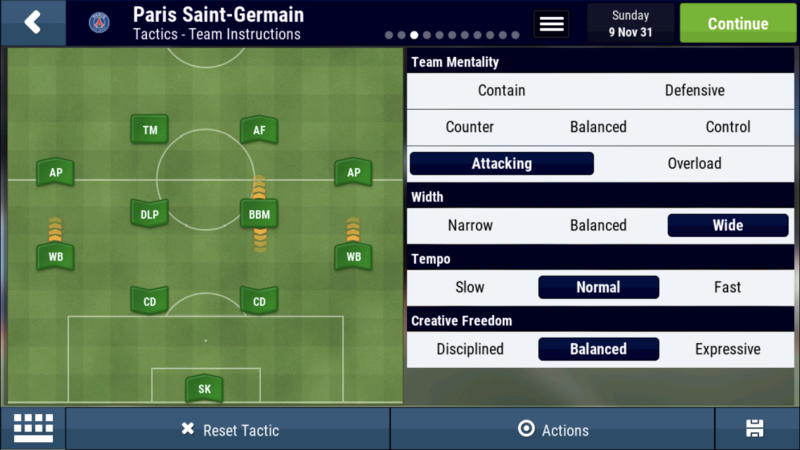 A control mentality with high pressing. Full selections here. He wants narrow width and all out attack with a high pressure and committed defence and early crosses and through balls. 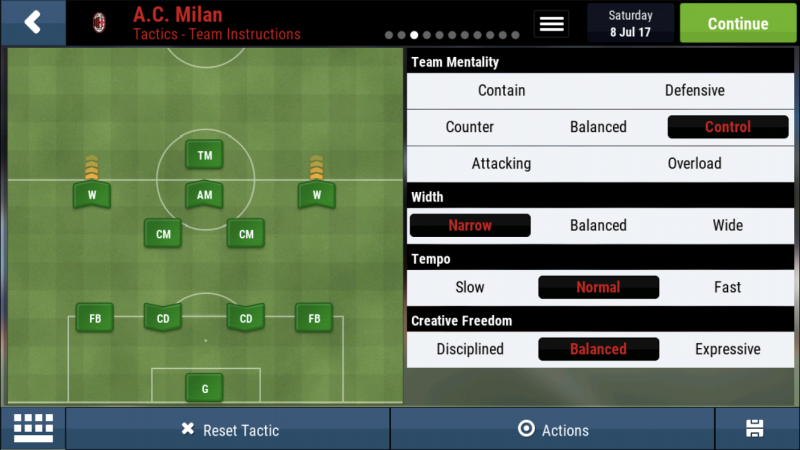 He want the team to be attacking and expressive with a high defensive line and looking for the overlap. 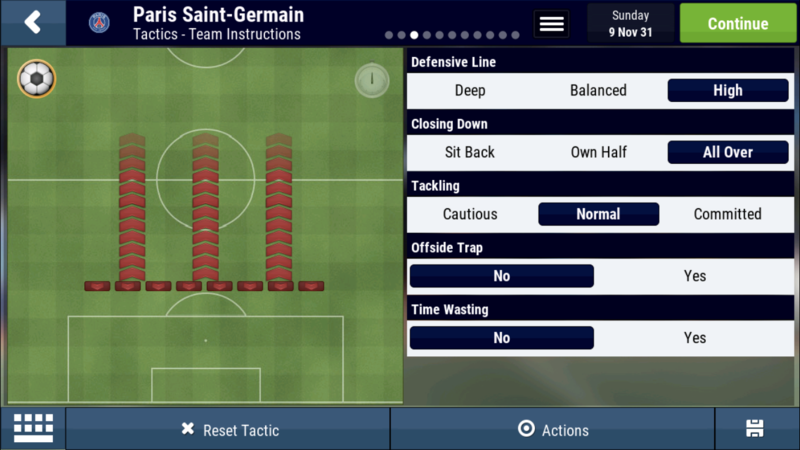 He wants use to play wide and attacking whilst pressing high up the pitch and looking for the overlap and through balls. 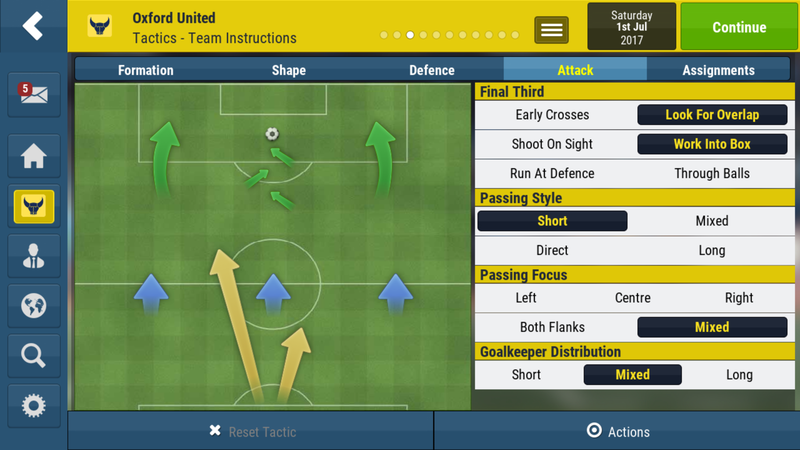 So pick the option you think will suit our tactic best and then click the link below and vote. like @NucleusNT his thinking! The new tactical guru of Vibe! Everything I apply in game is stuff I’ve learned from vibe over the last couple years, it’s amazing the things you can learn from this site actually! I have added them to the poll post. 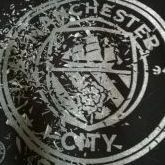 Same here....mostly from Sam, Foxy and that Bati fella.? Prize has helped alot this year....shhh! dont tell him though . I think we need an extra poll. The challenge that I have made to go with the tactic will have an ome and eme leaderboard so that which ever match engine you use you can take part in the challenge. It's still a Welsh love in at the top of the poll at the moment. 2 people voted for contain wtf! Was one of those people you? 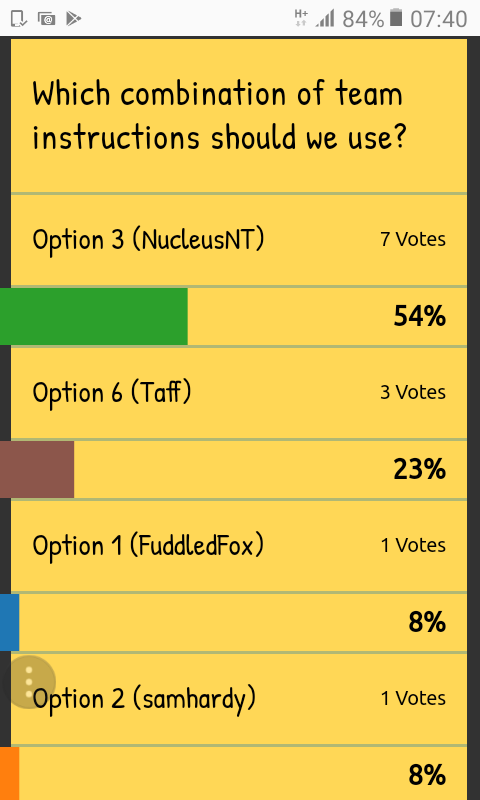 Obviously people voting on the name rather than the suggestion. 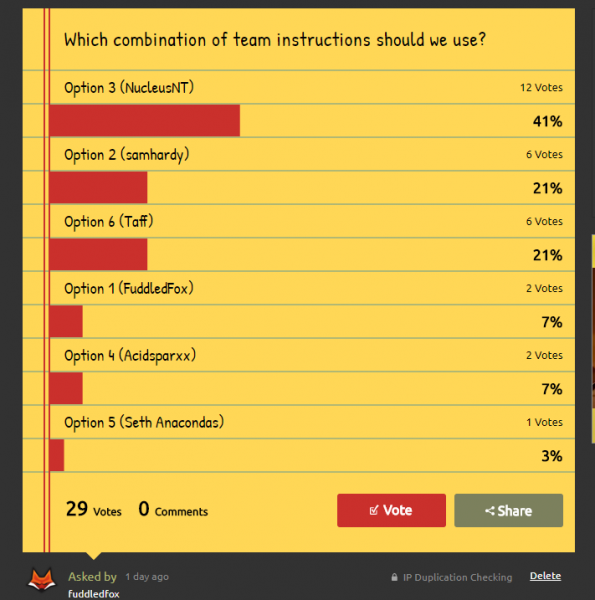 Nearly 30 votes on this final poll and we now have our final piece of the puzzle, our team instructions. 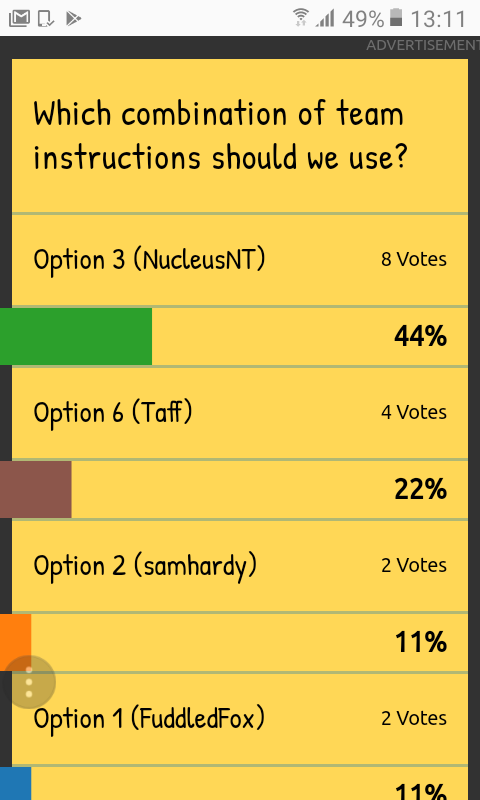 It was a straight forward poll in the end as @NucleusNT suggestions had double the votes of @samhardy and @Taff suggestions. 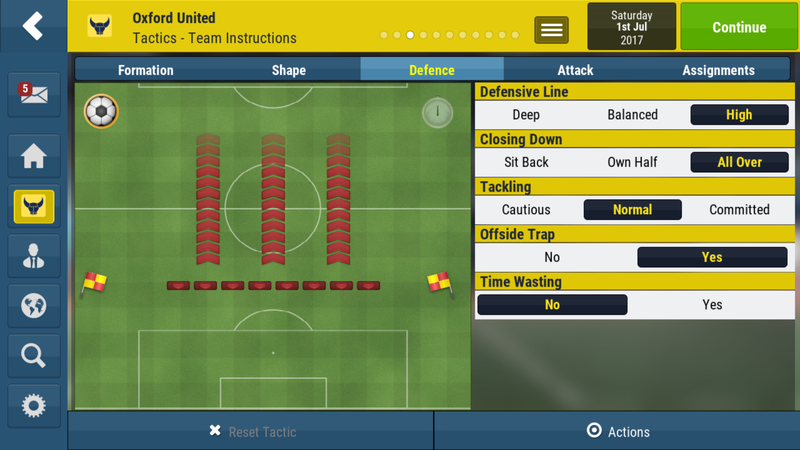 If you wish you can download the tactic here. So time will tell how good a job we have done with this. 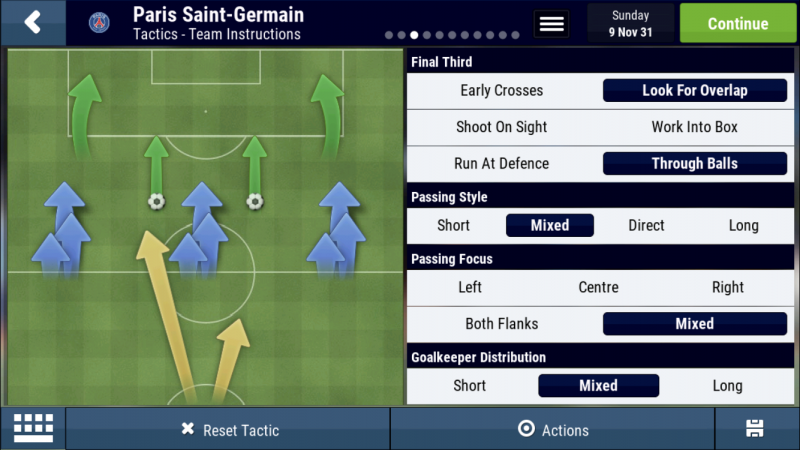 I have a challenge ready that uses this tactic so it will be interesting if you guys give the challenge a go how good the tactic actually is and whether it works better on OME or EME or neither . I will post the challenge in a separate post although I will also link it in this thread as well. I want to thank @PriZe and @Ashez for being a sounding board for this idea and helping me fine tune it. 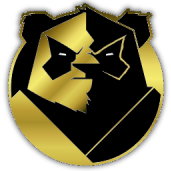 I also want to thank all of you that have commented with ideas and suggestions or voted in the polls as with out you guys this idea would never have got off the ground. Can’t wait for someone to give this a go - not me?